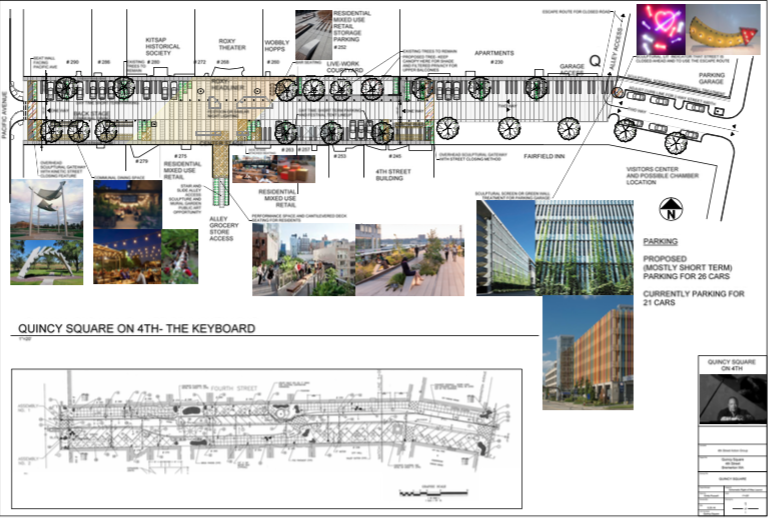 City leaders got the go-ahead from Quincy Jones to create a public square in his name. 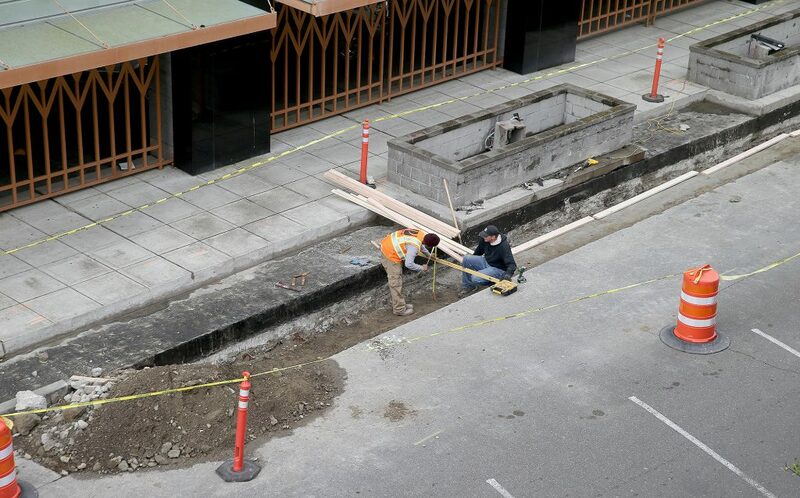 Photo by Larry Steagall of Fourth Street, where the square is slated to go. 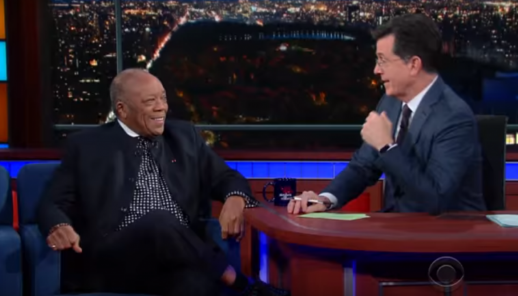 A critical hurdle city leaders faced in constructing a new public square to music icon Quincy Jones was getting the permission from Jones himself. 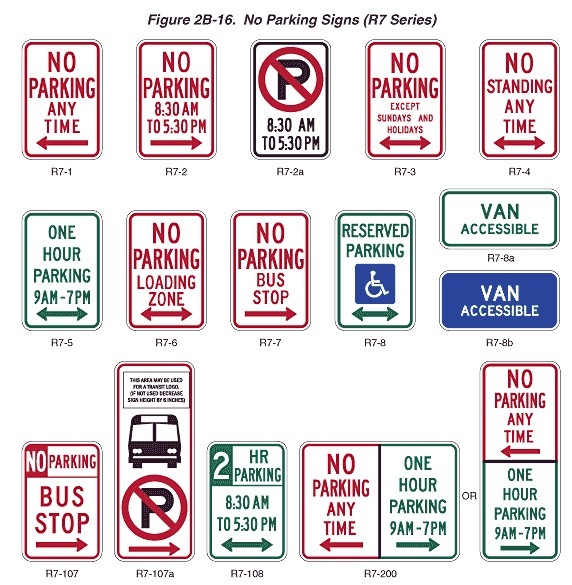 And late this last month, Bremerton Mayor Patty Lent got word he approved. 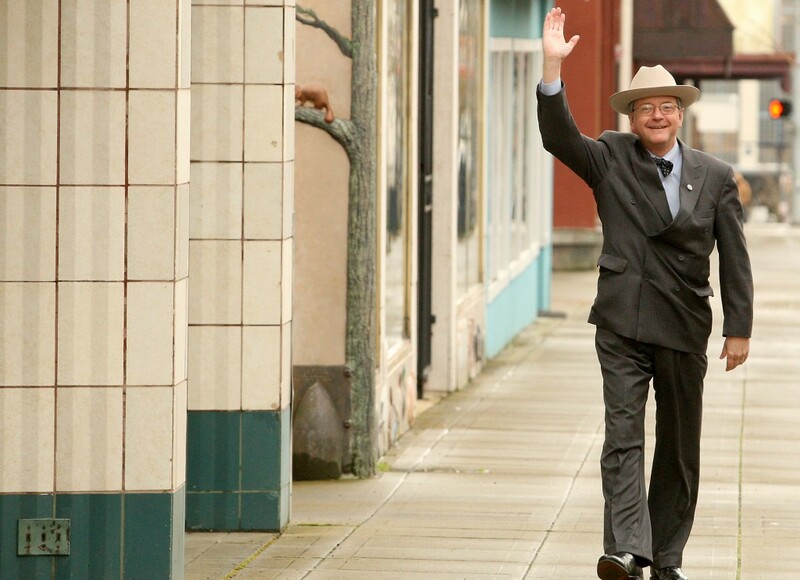 “As I’m sure you know Bremerton holds a very special place in Mr. Jones’ heart and he is honored that the city has seen fit to recognize him with the dedication of this square,” Jones’ publicist, Arnold Robinson, told Lent in an email. 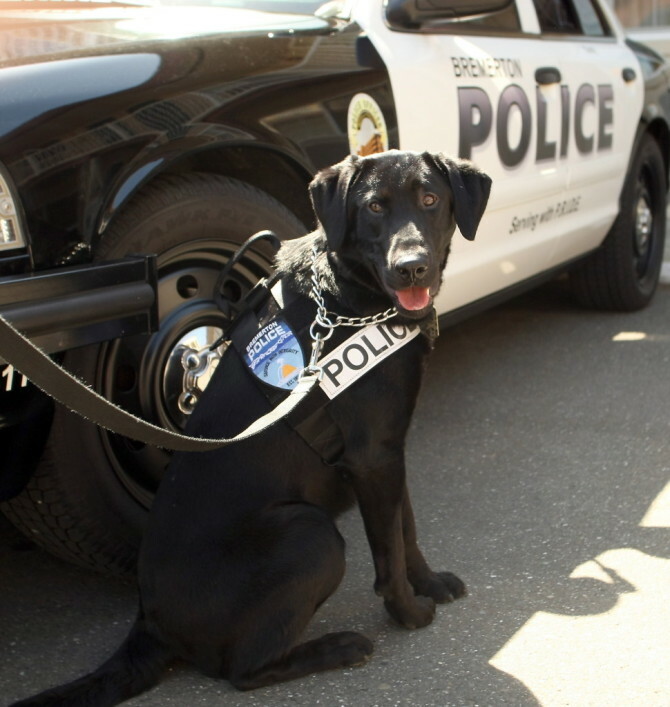 Lent had hoped Jones, who discovered his love of music while living in Bremerton as a child, could come here next May for some festivities, including the Armed Forces Day parade. He politely declined due to a scheduling conflict. But he offered his blessing, Lent said. 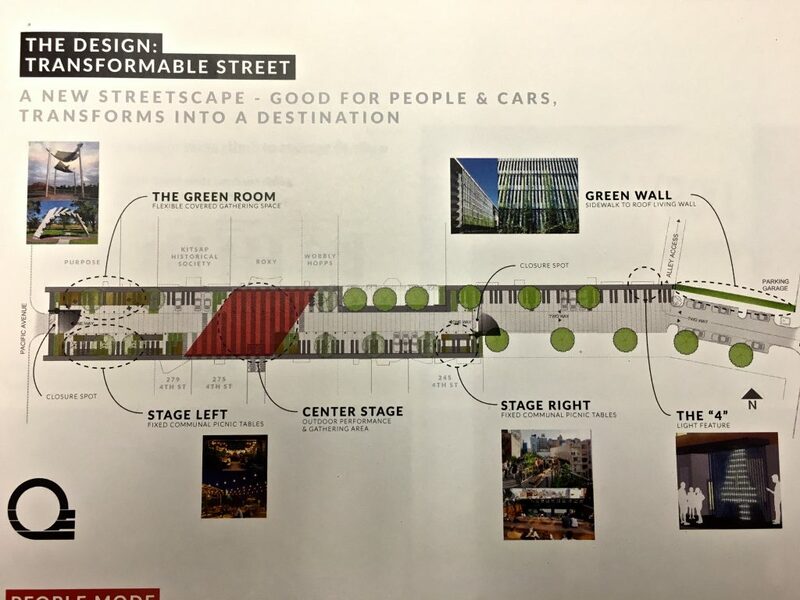 The concept, seen below, was developed by the “Fourth Street Action Group,” a gathering of community leaders for the past two years at Rice Fergus Miller architects. 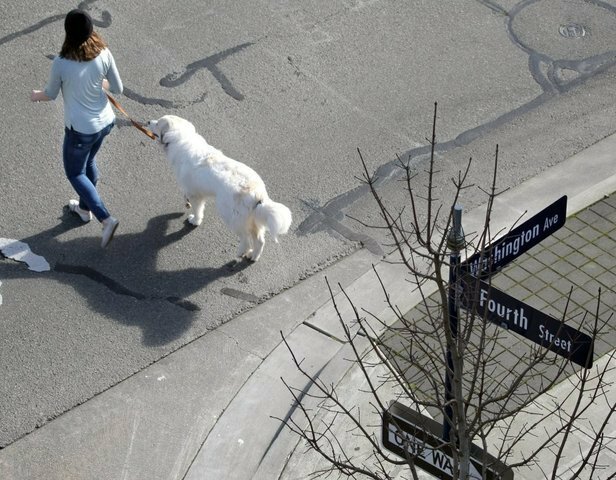 It’s a complete transformation of Fourth, between Pacific and Washington avenues, that includes piano key-inspired sidewalks. Designer Emily Russell is credited with introducing the idea to honor Jones. 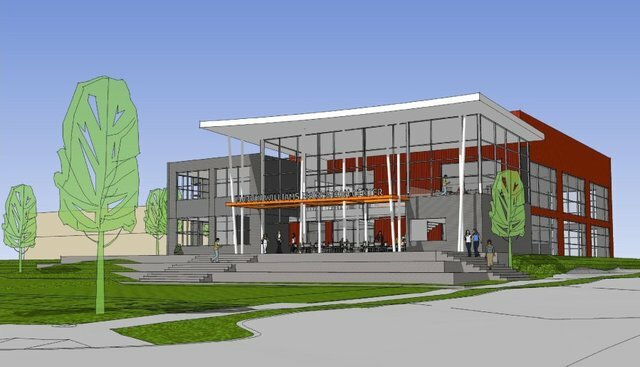 The project is by no means a done deal and will cost about $4.8 million start to finish. I’ll keep you posted as we learn more about it. 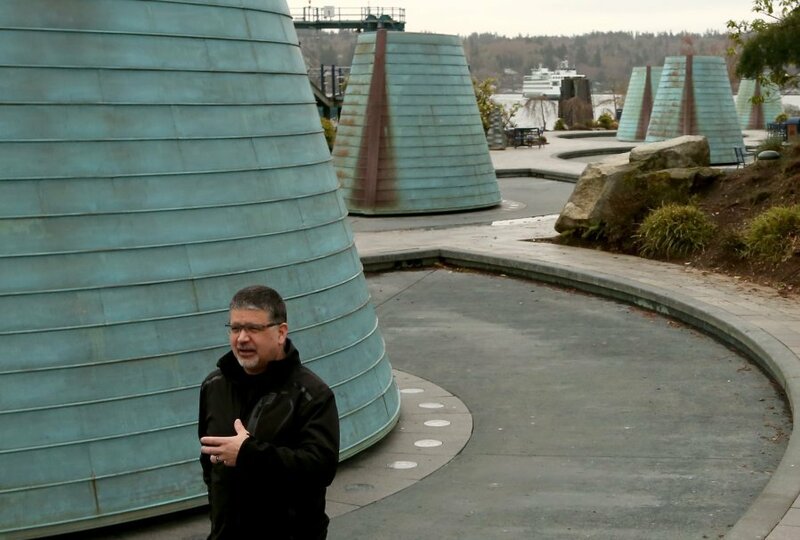 Bremerton’s Harborside Fountain Park will be a decade old in 2017. Unfortunately, that’s also the next time the submarine sail-shaped spouts will operate again. City officials made the call this week to forgo attempts to get the fountains back up and running in time for this year’s summer season. 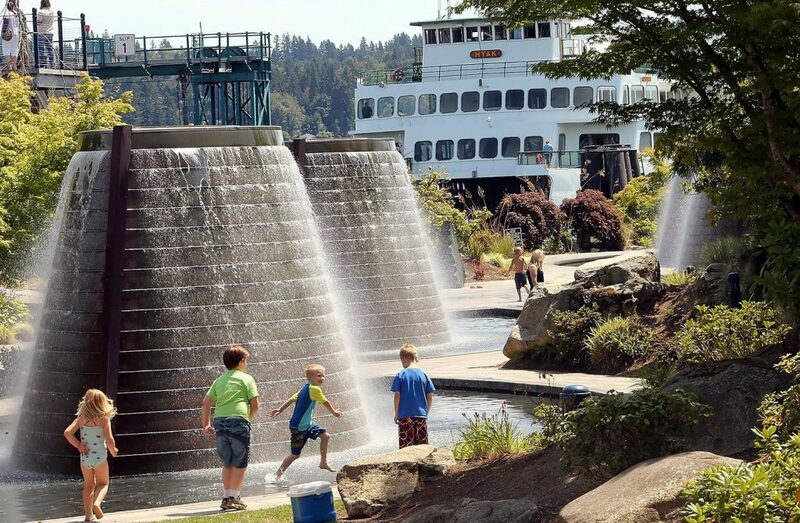 Regulatory hoops and repairs, to make the park safe for water waders, will eat up the entire year, Bremerton Mayor Patty Lent said Thursday. The fountains will be dry ’til 2017. Parks director Jeff Elevado pictured. Photos by Meegan M. Reid. As a consolation, the city will fire up the sprinklers from noon to 3 p.m. Friday (Aug. 26) at Evergreen-Rotary Park, Lent said. There could be more sprinkler outings on subsequent hot days. Under Lent’s watch, the fountains have turned on each year in March (former Mayor Cary Bozeman would run them year round, but Lent thought it a prudent cost savings measure to turn them off in winter). Not this year. The city’s parks department, which maintains them, has grown increasingly concerned that the mechanisms keeping them going are failing. The $20 million fountain park, formerly a rather unsightly lay-down yard within the shipyard, was not meant to be a swimming pool. But treating them as such has taken a toll. So city officials have authorized up to $100,000 in Real Estate Excise Tax funds to reconstruct filtration, control systems and upgrade plumbing. The goal is to ensure the water’s safe for human contact. But the fountains also caught the eye of both the state and county’s health departments. The city had to apply for permitting to make the fountain park a recreational water facility. That took several months earlier this year. Even now, with approval, a bunch of parts needed for the repairs remain on back order. Lent said that even once the repairs are done, the state and county health departments will want to conduct testing to ensure the water is safe. 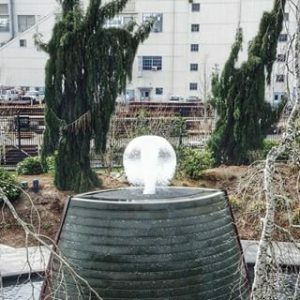 That’s going to take time, and sadly, that means Bremerton’s fountain park will be fully fountainless through 2016. No rock will be left untouched. 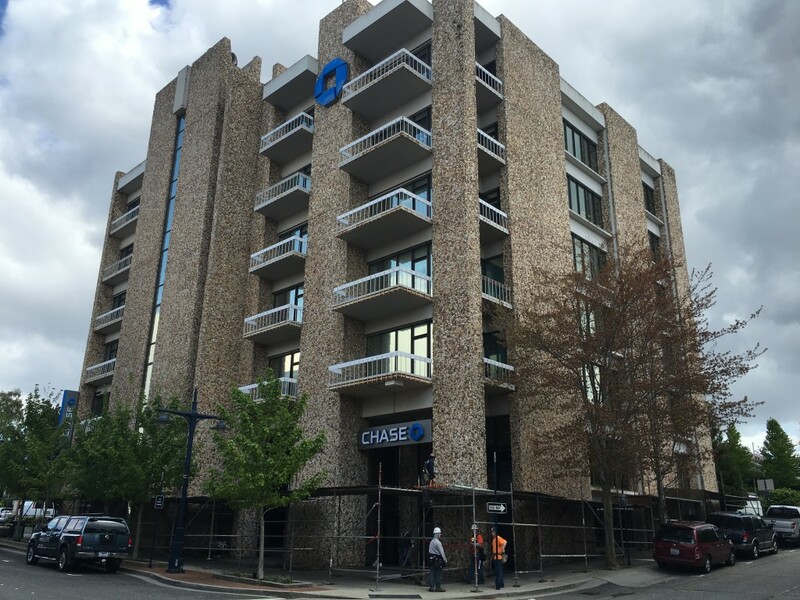 You may have noticed scaffolding now surrounds the Chase Bank building on Pacific Avenue (pictured). There’s good reason for that, as the building’s property managers are embarking on a two-week project that will secure every rock in its rather unique facade and will add a sealant and epoxy over them to ensure they don’t go anywhere in the future. 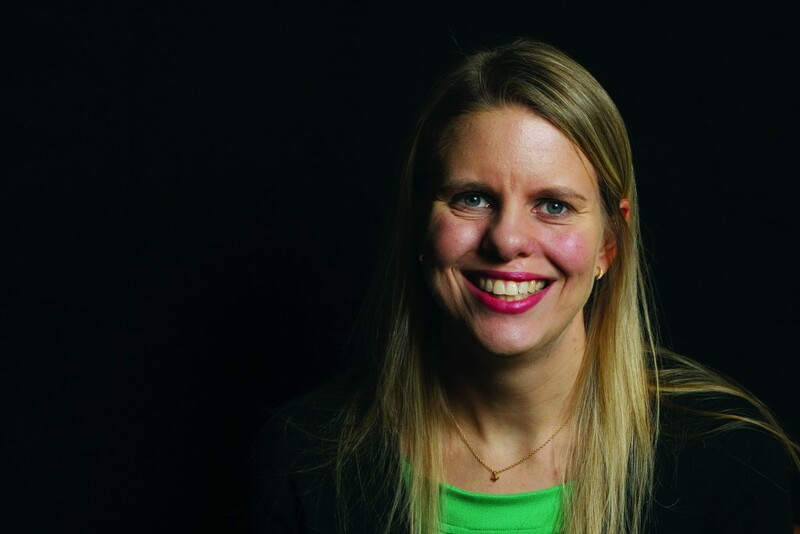 “We’re going to make sure the exterior is maintained,” said Melissa Marsh, a senior property manager with Beverly Hills, California-based Cardinal Equities. 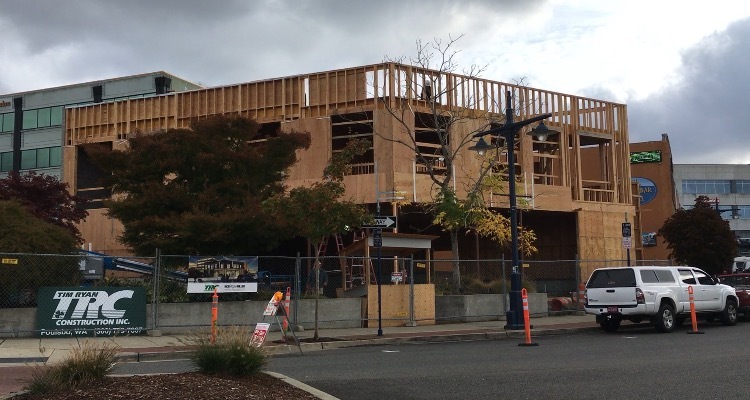 Cardinal manages the building for its owner, Bremerton Capital Group, also based in Southern California. 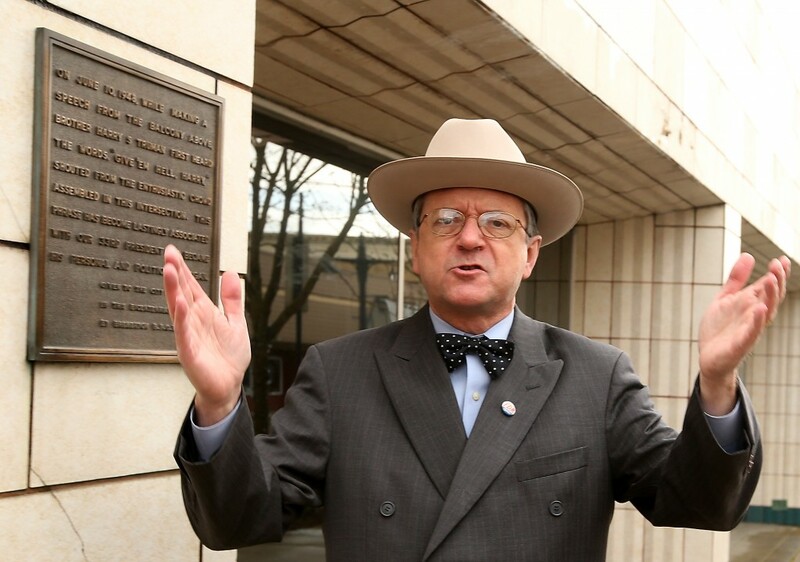 Marsh said that other options to remake the facade proved too costly. So, for those fans of the Mo-Sai architecture, you’re in luck: it’s here to stay. I was amazed at the range of the 80+ Facebook responses Wednesday when I asked a simple question: what do you think of the building’s facade? And every opinion in between. Photo contributed by Colleen Monroe. 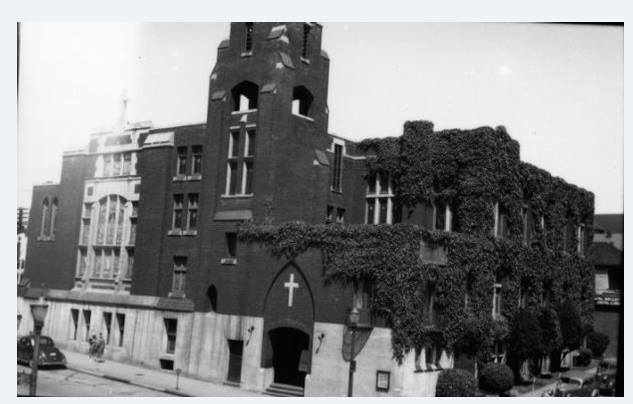 The building was built in the site of a former Methodist church (pictured) which was demolished in the mid-1960s. In its place first rose the First Federal Savings & Loan. 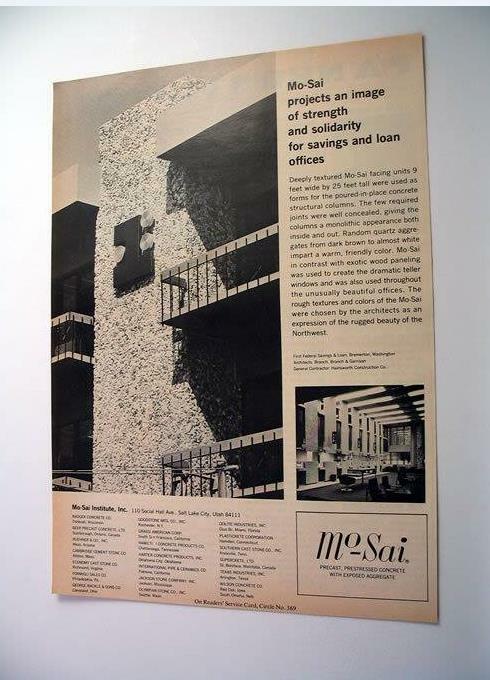 Its architects built it in the Mo-Sai style (see pictured ad), a series of quartz rocks that filled the sides of the seven story building like some kind of a vertical beach. (The city’s Carillon bells also happen to ring from the top of the building). At some point, a rock or two was bound to become loose from the facade. 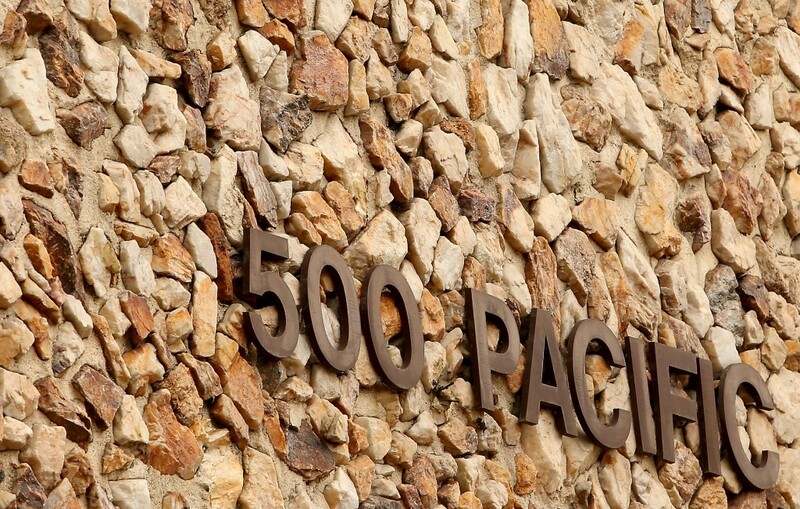 In November, staff at the Department of Labor and Industries — which has an office in the building — expressed concern after a customer brought in three rocks he said had fallen off the building. 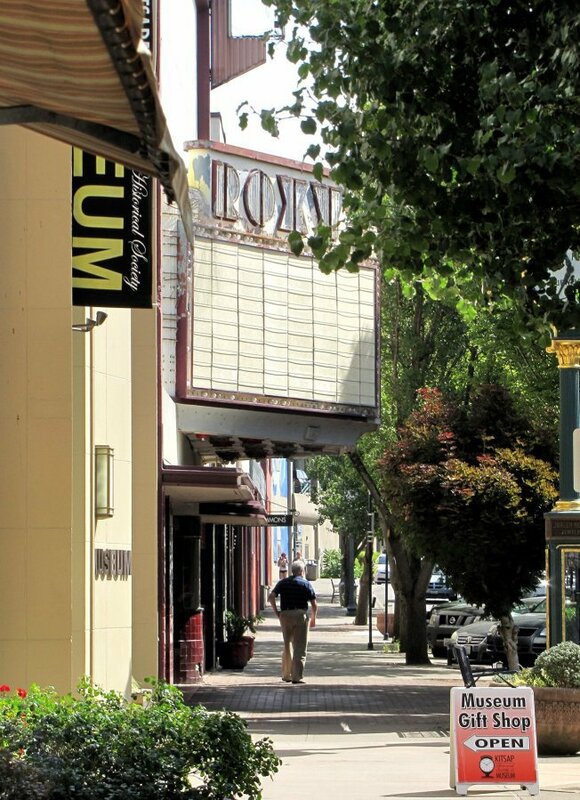 “As you can imagine, we are concerned that a rock could potentially fall on a pedestrian,” Lori Oberlander, an office manager with L&I, told the city’s Department of Community Development in an email. 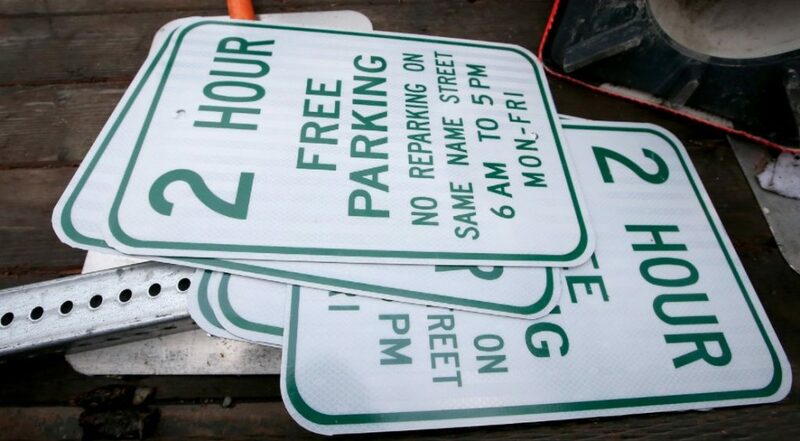 City staff attempted to investigate, but had no way of contacting the man without his name or contact information. The property management company decided to nip any potential problems in the bud. 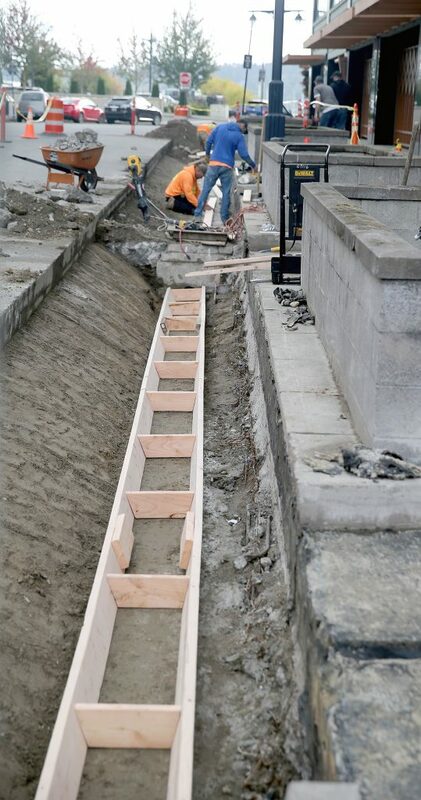 They’ve hired Applied Restoration to perform the masonry work over the next two weeks. 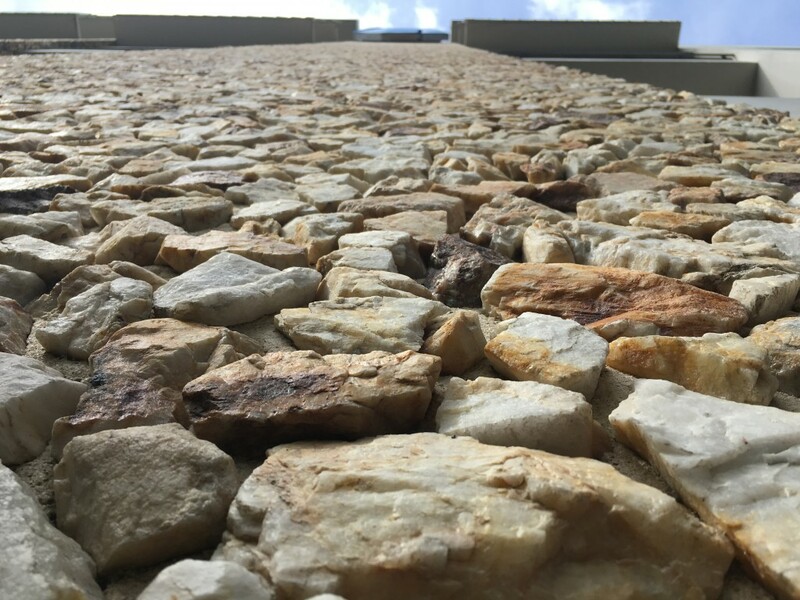 Each rock on the building will be individually checked, to be on the safe side, Marsh said. I’ll keep an eye on the project as it proceeds. Lastly, I must add the pun-filled Facebook comments of Jeff Coughlin, who happens to be a NASA scientist living in Bremerton: “I think it rocks, but we probably take it for granite. A change could be gneiss. Perhaps clean the slate and lime it with some sort of trendy new schist.” Oh, dear. 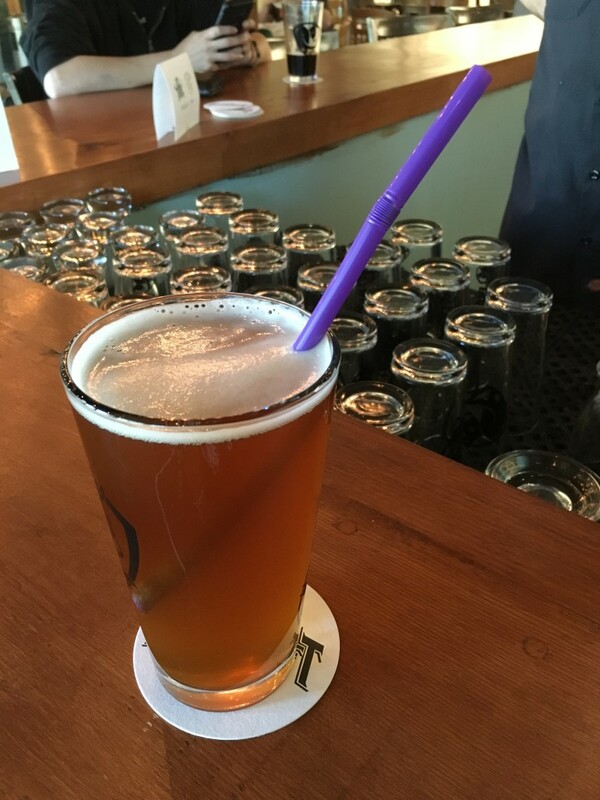 During a social gathering at the Bremerton Bar & Grill March 14, Bremerton resident Tonya Deline asked to have a beer, and a straw to go with it. She said she got a puzzled look from her waiter, who gave a warning to her once providing the straw. That led to the illumination of a table-full of cell phones, each of its owners googling and searching for state laws that might ban straw-drunk beer. Deline decided she’d had enough and consulted the manager. The manager backed up the waiter, she said. “The whole situation made me very uncomfortable,” she said. A friend called the state’s Liquor and Cannabis Board to seek clarification. The friend was told no such law existed. I confirmed that as well. “I don’t know of any reason why you couldn’t drink beer through a straw,” said Brian Smith, spokesman for the state’s liquor and cannabis board. 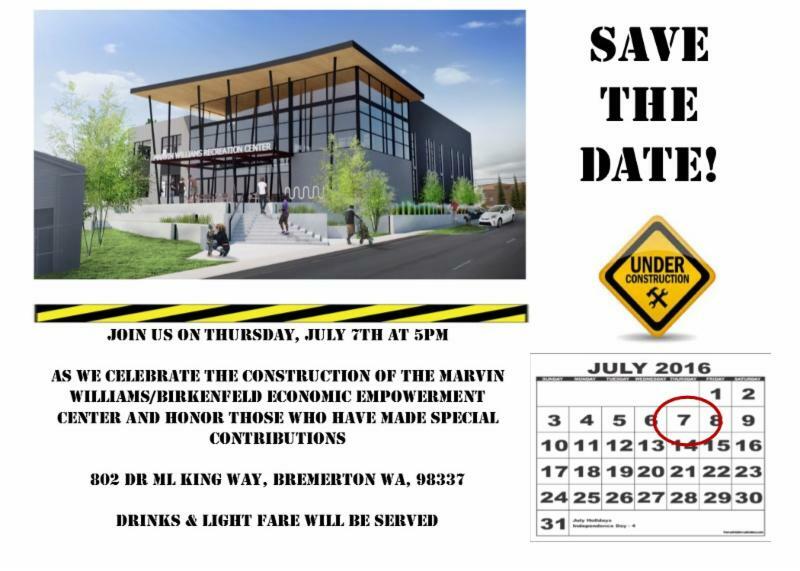 I reached out to the new Bremerton Bar & Grill general manager, Jeffrey Kaune, who told me he was not authorized to speak to the media on the subject. But he did respond to a Facebook post addressing the issue, apologizing that it happened and noting he’d given a $100 voucher to the friend who’d contacted the liquor board. He also wondered on Facebook about how the straw “myth” was perpetuated. I say to each, his or her own. Deline, for her part, said she won’t be going back to the bar and grill. She said she likes to drink beer out of a straw to prevent spills. There’s no state law banning her from doing so. Truman, in this case, was Seattle attorney Michael B. King, who has taken to appearing as the president in front of Rotary groups around the state since 2012. King appeared in front of the Rotary Club of Bremerton at the invitation of Rotary member Tim Quigley. Making the Rotary circuit, King was not aware of the significance of Bremerton on that 1948 campaign tour through the Pacific Northwest, until Quigley told him about it. Though some have offered skepticism that the phrase was first uttered here, a member of Rotary offered a first-hand account that it was indeed. Chuck Henderson, who manages downtown properties for developer Ron Sher, was revealed by a fellow Rotary member to have been at the speech. Henderson confirmed that he heard it. “Everyone laughed and clapped” after the man in the crowd said it, Henderson recalls from that day. He said he was 8 or 9. King spoke to Rotary members — as Truman — on the topic of “Making the Tough Decisions.” Pointing out that the president is much more popular through the lens of history than he was while in office, “Truman” talked about the “paradox” of leadership in a democracy. “Sometimes the leaders in a democracy have to be willing to tick off the people who put them in office to do what’s best for the country,” he said. Three of the toughest decisions Truman had to make, according to King: His decision to remove General Douglas Macarthur from command in 1951 (“He was a little bit like the girl in the nursery rhyme — ‘When she was good, She was very good indeed, But when she was bad she was horrid’”); his decision to desegregate the Armed Forces in 1948 (“We had defeated the most racist power in the history of the globe, yet this country was stained with racism”); and the decision to drop the atomic bomb to end hostilities with Japan in World War II. 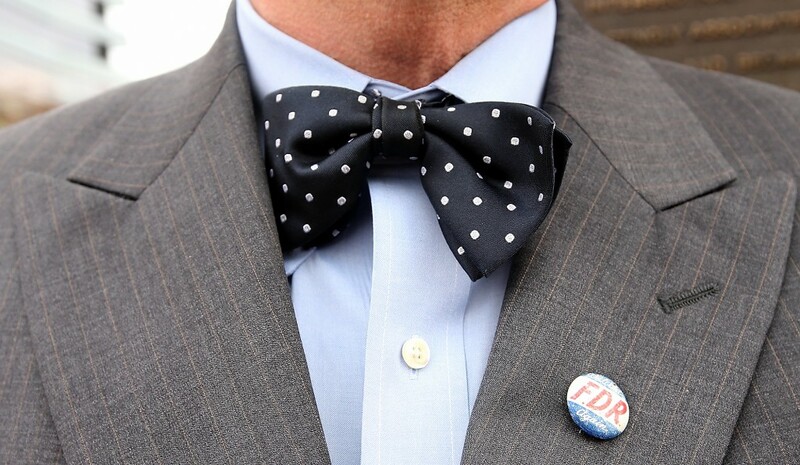 What politicians of today can learn from the Truman of yesteryear, King, ur, “Truman,” told the audience, was the importance of being in touch with the people. The president is the president – not a king, or an emperor. The people in a democracy are sovereign. There are so many layers today between our country’s top leader and the people, he said, remarking on Secret Service caravans. The Rotary Club of Bremerton meets at noon on Mondays.